So now here I am sharing with you about the latest PUBG mobile Updates which is 0.10.5. and I will share each and everything about that updates so check out this article until the end and you will be getting all the updates which you wanted to know about this update. 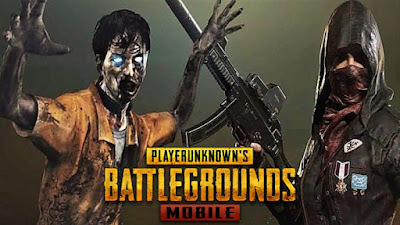 When Is PUBG Mobile 0.10.5 rolling out? So this is one of the most awaited things in PUBG mobile so now they are coming with 0.10.5 updates which are coming on 19th January at 7:30am and also coming with season 5 Royal Pass. Which you must be waiting for. 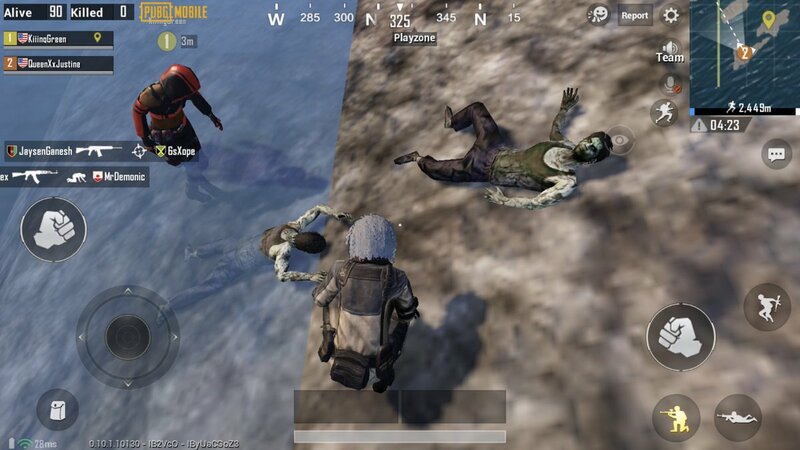 Is PUBG Mobile 0.10.5 having Zombie Mode? 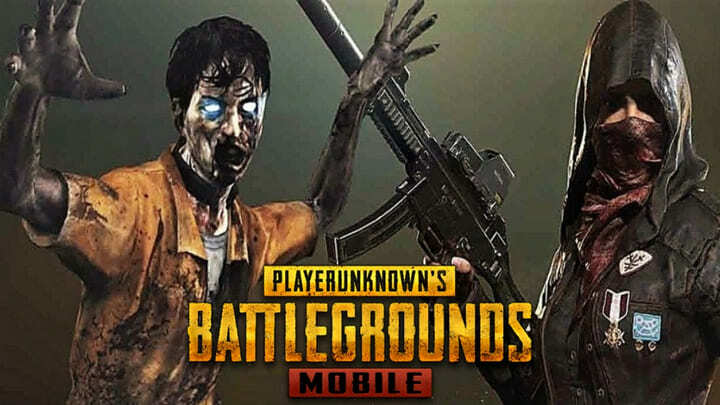 So as per the rumor, we are going to receive the latest update of PUBG with Zombie mode but however, they are not pushing that updates right now they will be giving that update on the 0.11.0 updates. 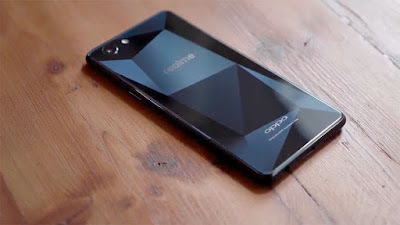 But might be they can release in the after updating 0.10.5 update by giving software update. As a lot of people were saying that this updates will be coming with the erangel and miranmar but no it’s not going to combine with that they will be releasing a different map or you can say it’s a different mode in PUBG mobile for Zombie mode. 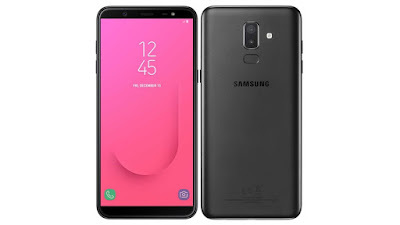 Which You wanted to know and enjoy all the features of that mode. What all Are In PUBG MOBILE 0.10.5 Update? They are introducing new Mk47 AR weapon in Erangel, Miramar and Sanhok. It uses 7.62mm ammo and has two firing modes which you might be going to like. So now you can go use Vikendi snow map while creating rooms. Now you will get good Loot in Vikendi and everywhere in vikendi . Royale Pass Season 5 is here, brings premium outfits, new emotes and Pass upgrade events and dance modes also which you all are waiting for. Now you will be getting Clan benefit sharing also tuned in which you can get more group points.